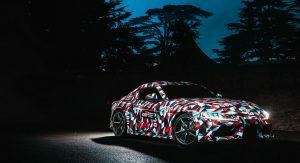 Toyota has confirmed that a manual transmission has been developed for the latest-generation Supra. Unfortunately, it may not be offered in the United States or Europe. 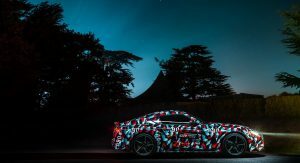 During a recent drive of a Supra prototype in Spain, assistant chief engineer Masayuki Kai told Car Advice that a stick-shift has been developed but only for right-hand drive markets. 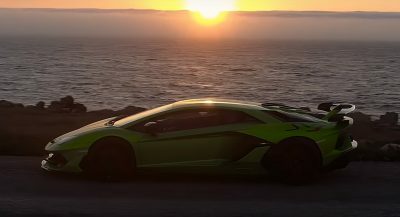 This means it would cater exclusively to enthusiasts to countries like Japan, Australia, the UK, and South Africa. While a manual gearbox may only be offered in select markets, it’s better than nothing. 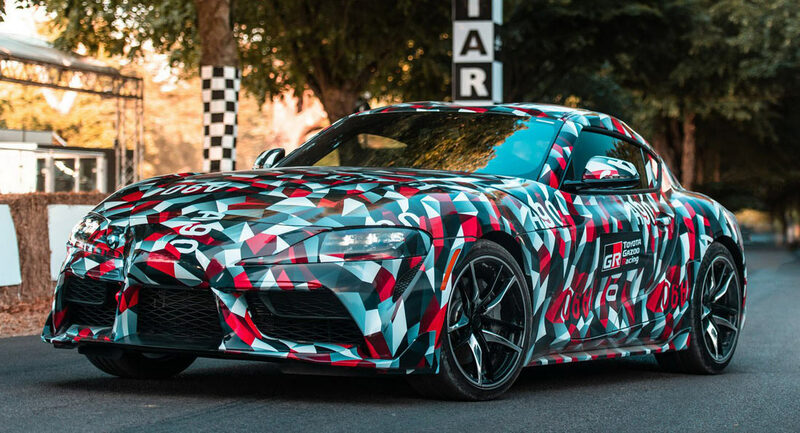 After all, reports over recent months seemed to indicate that a manual transmission was extremely unlikely for the new Supra, no matter how much an auto-only model would infuriate die-hard enthusiasts. 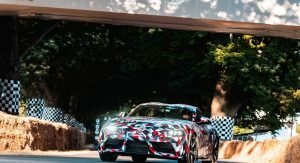 Toyota has confirmed that two different engines will be offered in the new-age Supra. 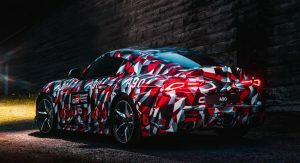 The first will be a BMW-sourced single-turbo 3.0-liter B58B30 six-cylinder expected to produce 335 hp. 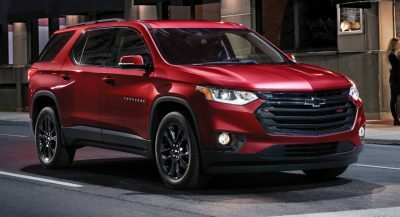 As standard, this engine will come with an eight-speed automatic transmission but could be the perfect powertrain for a manual. 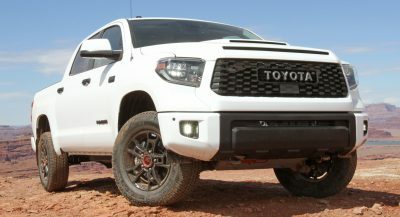 As for the second engine, it will be a smaller and less-powerful 2.0-liter B48B20 four-cylinder with a little over 260 hp. This engine is probably less likely to be available with a manual. Bring it over here, we demand that box! Oh, god, release the damn car already. Is it not hilarious there’s an article on this (or two) daily? 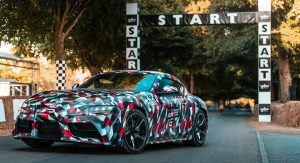 Can’t wait for today’s report on how the new Supra will have a steering wheel as standard. And how there was so much thought and passion put into it. If it comes in a stick I will put down a deposit today, in the UK. That is the one thing missing from this car. Please Please go manual, 6 or preferably a 7 speed.